I’m sorry we broke the New York Times. Well, not the entire New York Times, which still features some fine reporting, and certainly not even the entire Book Review, which just published a wonderful, precise review by N.K. Jemisin. But I guess John Jennings and I did break the graphic novel bestseller lists part of the NYT. It seems that, in becoming number 1 on the January 29, 2017 New York Times hardcover graphic novel list, Kindred: A graphic novel adaptation also became the LAST book to do so. Starting the next week the NYT Book Review did away with the Hardcover and Soft Cover Graphic Books lists, as well as the Manga bestsellers list. 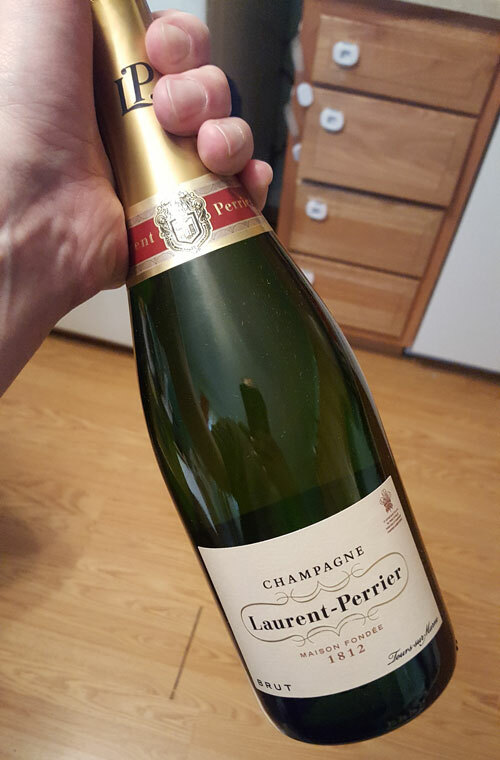 Listen, if I had a nickel for every time someone sent me champagne for having a graphic novel on the New York Times bestseller list, I’d have five damn cents. And, while I understand this seems like a small, silly thing, a selfish celebration of free booze, that’s not really my point. Culturally, symbolically, this kind of recognition has important meaning. Whenever I open that champagne I’m going to have to pour some out for Octavia Butler, because that’s a toast to her legacy. To a mainstream cultural recognition of her work and importance. The designation of a New York Times bestseller carries with it a certain level of cultural capital, not just in terms of sales (because how much a place on the list impacts sales for books is debatable), and not because of some desperate need for attention for graphic novels (which is one of the few categories in publishing showing major growth). But, as a marker of respect, and as a way of presenting a diversity of readers an entry point into the comics art medium, the designation carries with it a very particular cultural cachet. I mean, I’ve added it to my bio, and I wish there was more of a chance for deserving graphic novelists reaching wide audiences to be able to put that line on their resume as well. And thus, I must again apologize for my unwitting role in, along with my brother John Jennings, toppling the eight year rule of the graphic books and manga lists in the New York Times Book Review. I know, I know, you’re trying to tell me that it’s a coincidence, that our adaptation of Kindred had nothing to do with the elimination of “lists for mass market paperbacks, middle-grade e-books, [and] teen e-books,” mentioned in Publishers Weekly. Perhaps you’ll attempt to make me aware of the complicated, often antagonistic history of the New York Times lists and comics that Heidi MacDonald sums up over at The Beat. Maybe you’ll come at it like comics industry vet Jennifer de Guzman, and try to understand why the Editor of the New York Times Book Review insists on calling the March trilogy a children’s book–a designation whose sharp contrast with bookstore, library, publisher, and reviewer categorizations seems to carry with it an oddly dismissive tone. Yes, we broke The New York Times with Kindred: A graphic novel adaptation. We were the too-heavy Jenga piece that brought it all falling down. We clearly overwhelmed the system with our children’s book adaptation of Octavia Butler’s novel on the racialized and sexualized violence endemic of America’s politics, past and present.